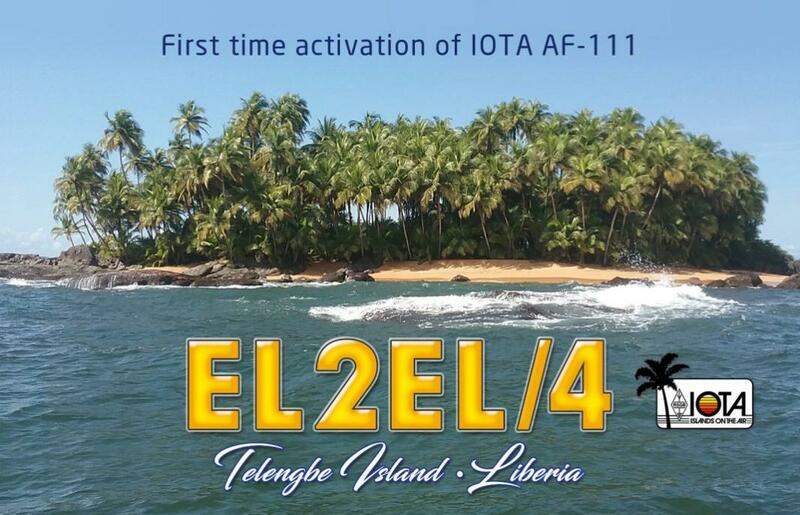 Due to high demand in working a brand new IOTA we kindly ask you try to limit the number of QSOs you make – this is to help others who may have difficulty in working us. All QSOs will be uploaded to LoTW without delay. Full QSL management guaranteed by M0SDV.